First Herp Trip of 2015! It's been quite a while since I've updated this site, but don't mistake that for a lack of interesting stuff happening! In very early March, my good friend Nick Dokai and I went on a nice herping trip to Arizona. It was a great time! Since it was so early, we were only able to see a few lizards. 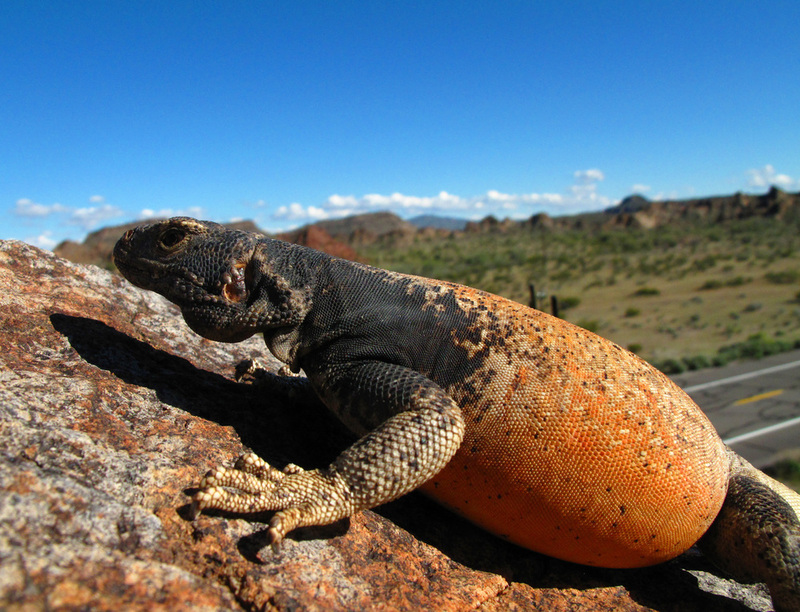 The short list includes Chuckwallas, Whiptails, one single Zebra-Tailed Lizard, some Side Blotched Lizards and possibly one Collared Lizard. These trips are very educational and give a lot of inspiration for how to care for my animals that are captive. Here are some photos from another enlightening time out in the hills!